The contest, announced in the special 200th Collector’s Edition of the 2017 Farmers’ Almanac, seeks to recognize and share the dedication, hard work and contributions farmers make to our world and society. Stories of outstanding individuals who work hard to bring food to our tables are sought. Supporting the Tradition: How long has the nominee been in their field? How did he or she get involved in agriculture and why? Inspiration: How the nominee is a true leader in agriculture and deserves to be recognized. All nominations must be received by Jan. 31, 2017, and must be submitted online at FarmersAlmanac.com/FarmeroftheYear. Three winners will be announced in the 2018 Farmers’ Almanac and will be offered reimbursement for a one-year membership to the Farm Bureau in their county of residence and a lifetime subscription to the Farmers’ Almanac. 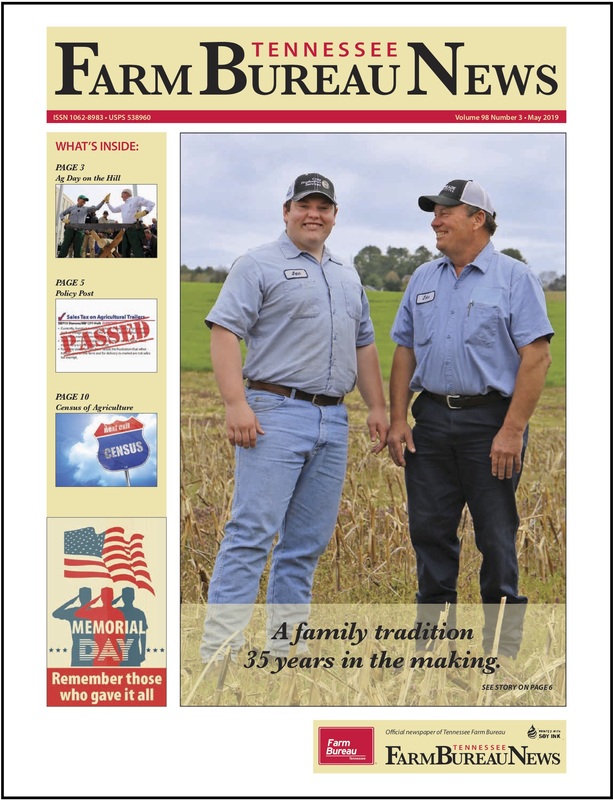 Each of their stories will also be featured in the pages of the 2018 Farmers’ Almanac and on the FarmersAlmanac.com web site. 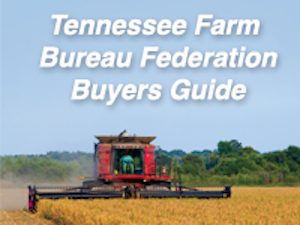 The American Farm Bureau Federation, established in 1919, is an independent, non-governmental, voluntary organization governed by and representing farm and ranch families united for the purpose of analyzing their problems and formulating action to achieve educational improvement, economic opportunity and social advancement and, thereby, to promote the national well-being. 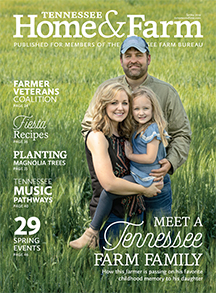 Farm Bureau is the voice of agricultural producers at all levels. For more information, visit www.fb.org and follow on Twitter, Facebook and Instagram. Plan your day. Grow your life. Time-tested and generation approved, the Farmers’ Almanac is a compendium of knowledge on weather, gardening, cooking, home remedies, healthy living, managing your household, preserving the Earth and more. In 2017 Farmers’ Almanac celebrates its 200th anniversary with a special edition that includes original advice and lore from the early days of this American icon (on store shelves Aug. 15). “It’s what you read when you want to reconnect.” Follow Farmers’ Almanac on Facebook, Twitter, Pinterest and Instagram.